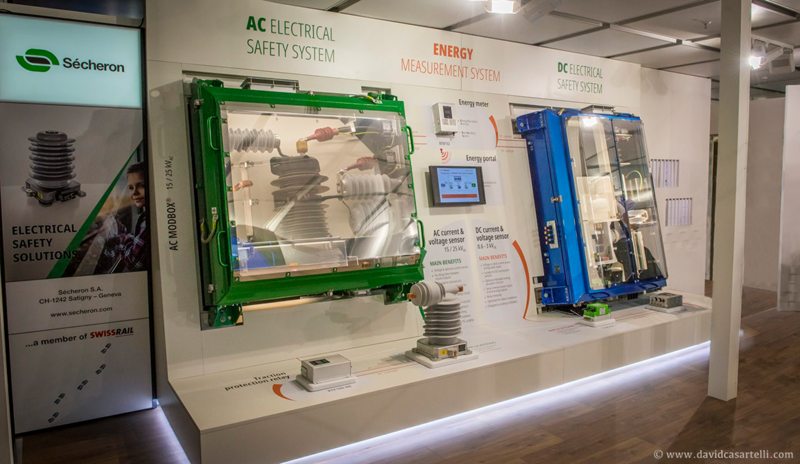 Sécheron has a long and deep experience in the design and manufacturing of safe and reliable high voltage 15 kV and 25 kV components for rail vehicles. Our AC vacuum circuit breakers type MACS & BVAC together with our roof switch range type RS are in service worldwide on many train and locomotive platforms. 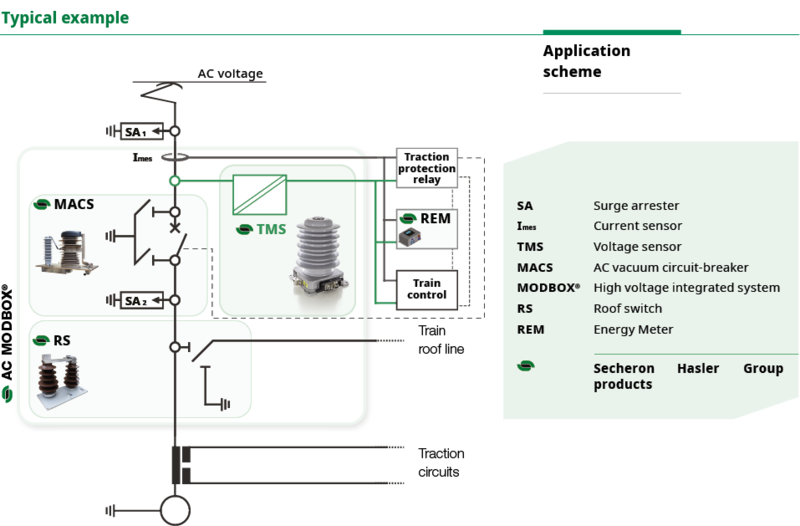 Sécheron TMS new voltage sensor was introduced to the market at INNOTRANS 2018. TMS is a scalable platform dedicated to rolling stock applications and used for different functions including traction control, vehicle protection and energy metering. 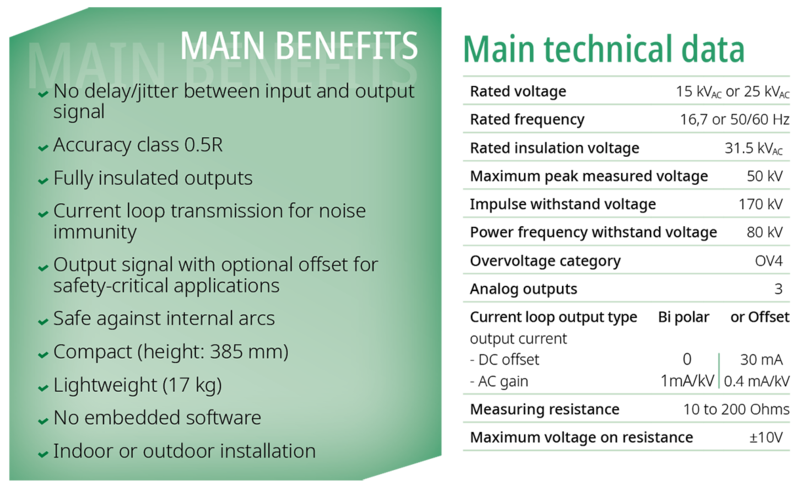 TMS can be delivered as a standalone product for direct roof installation by railroad car builders and operators, or integrated in Sécheron MODBOX® compact, smart high-voltage enclosures. It can also be delivered with Sécheron Hasler Group energy meter type REM102 that combines Energy Calculation Function (ECF) and Data Handling System (DHS).